Do your board members say they’ll do anything but fundraise? Relax. Andy Robinson has you covered. From our last Motivate Monday session. What is the future of nonprofit fundraising success? In addition to a heightened understanding of our donors, I believe it lies in storytelling and transparency. Are you starting to think about your year-end campaign? I hope so, because August is right around the corner! You can count on a return of our year-end campaign planning webinar series to return next month. And in the meantime, it’s not too early to start warming up your donors. Will there (finally) be a shift in focus in foundation funding from program to general operating support? I wouldn’t hold my breath. We’ve been hearing “hopeful” signs since the 90’s. The Grantmaking Pyramid, a graphic released by the Bridgespan Group and the Ford Foundation this week, is an attempt to help nonprofits think about grants in a new way, to focus on long-term financial strength. What is The Secret to Happiness in a World Gone Nuts? New from The Agitator. If an organization lacks staff and time but continues to reduce the number of staff members to meet artificially imposed overhead cost limitations, are they planning to fail? New from Guidestar. Do you want to raise more money? You need a plan. From my always wonderful, always on point, dear friend, Mary Cahalane. Does your organization consistently do great work, but at the same time, you’re constantly worried about your fundraising results, not to mention where the money will come from to run your programs? Would raising $1 million or more per year allow your nonprofit to do far more good with far less stress and hassle? Do you want to learn straightforward, time-tested strategies for raising $1 million or more at your organization – starting today? If you’ve been feeling stuck at whatever level you’re at, year after year, then Getting to Your First Million | Basics & More™ was created for you. This five-week multi-media online course includes everything you need to know to transition your organization from surviving…to thriving. Presented in easily digestible, consecutive modules, the information contained in the class is rooted in the best practices and strategies available within the industry. Early Bird pricing ends today. Enroll now. The Asking Styles are a revolutionary concept in the field. Join Brian Saber to learn about them and to understand how you can ask for gifts comfortably and effectively by paying more attention to who you are. Motivate Monday. July 10 at 1:00 pm EST.Save your seat here. 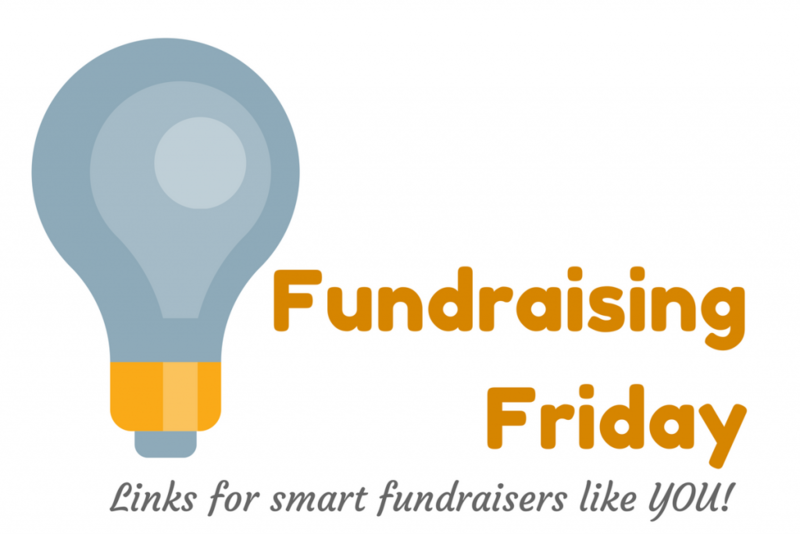 Previous post: Do your board members say they’ll do anything but fundraise? Relax! Next post: The ultimate storytelling roadmap to ignite your fundraising in 2017 — and beyond! Do your board members say they’ll do anything but fundraise? Relax!